Welcome to Fansite for Atlanta Rap Groups! New Featured Artist Coming Soon! Currently preparing a photoblog for pics of the fans with their favorite ATL Artist. Currently looking for NEW ATL FEATURES. Check out that NEW Lloyd ft. Lil Wayne Str8 Fire. New ATL MUZIK FANZ FORUM AVAILABLE. CLICK THE LINK BELOW TO VIEW THE VIDEO. Hit me up with your upcoming performance dates, so the people can know where to catch you at. 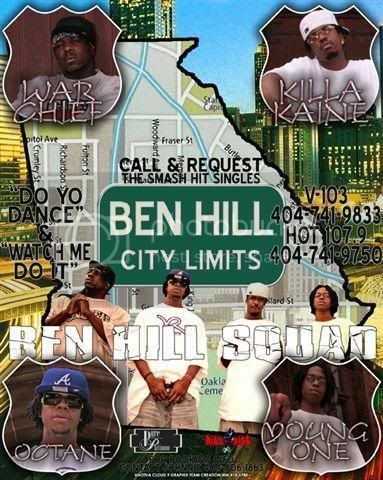 BEN HILL SQUAD , WILL BE OPENING UP FOR BOW WOW!!!!! This site will feature mainly rap groups from ATL,and they can be from the westside, southside, northside, or eastside, but they have to have good quality music to be recognize by this site. This site will also include news, recording info, photos, and reviews, and much more. 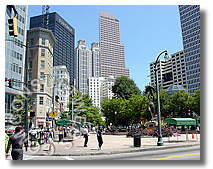 This site will give your some incite on some of the best rap groups in ATLANTA that you might or might not know about. This site will also include BIO's on the groups, and some blogs post will be posted on the page for others to response to. Got picture of these Groups in concert email them to me, and they will be posted on the site. D4L,BRC,TRAP SQUAD,YUNG MONEY, LUCHMILLION$,BORN THREAT, K.I.P., TC ( TOO CRUNK), K-RAB AND BHI, CHOPPA FAMILY, AND MANY MORE, SORRY IF I AIN'T GOT YOU ON HERE, TELL ME, AND I'LL GET YOU ON HURR..